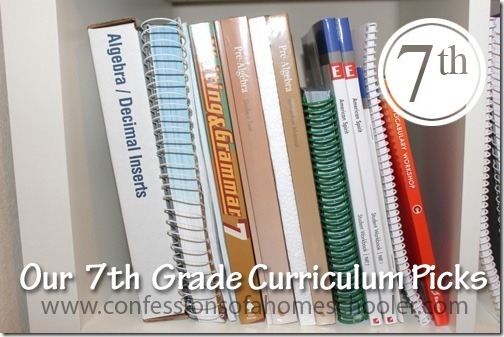 What are your top 7th grade curriculum picks? Hey everyone! I posted my top 7th grade curriculum picks today, but I’d love to hear what you all use for 7th grade as well!